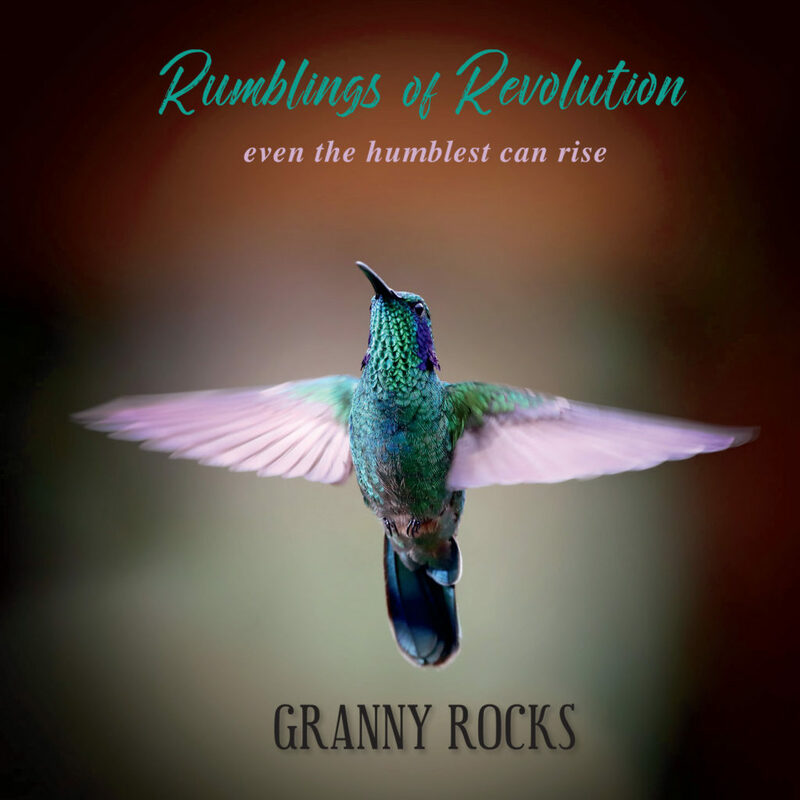 The Mystery Trilogy is a three-part music video, which Granny Rocks made when she was still Beth Green. You can watch it here. But you might want to hear or purchase the music itself, which you can do on this page. The Trilogy is a compilation of three songs that are very mystical, beautiful and uplifting. 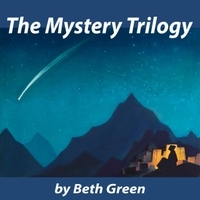 The first was a new composition, and the second two are part of Beth’s first album, The Gift of Peace, which is also available on this website. The three together are a breathtaking journey. And please use the links below to share this music with others.